One of my good friends from college will leave for Europe few days from now and I noticed that her friend (or Uncle if I'm not mistaken) left a comment in her FB timeline saying something like they should get a DSLR for this trip just 'coz it produces better photos than the regular point and shoot cameras. He has a point but I believe that's not the case for everyone. 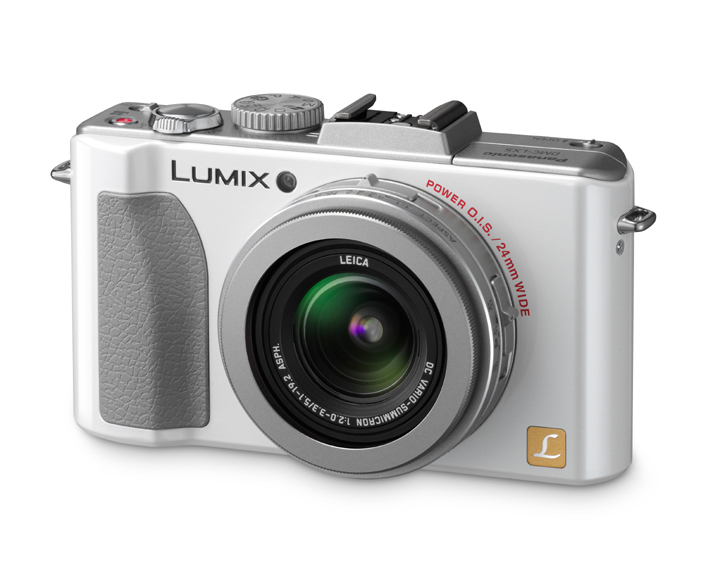 I own a Canon EOS 40D DSLR but I usually prefer bringing the smaller Panasonic Lumix LX5 for trips out of town or abroad. Why? My tote bag weighs around 1-3kgs almost all the time so I don't think it's a great idea for me to add the bulk of an SLR. 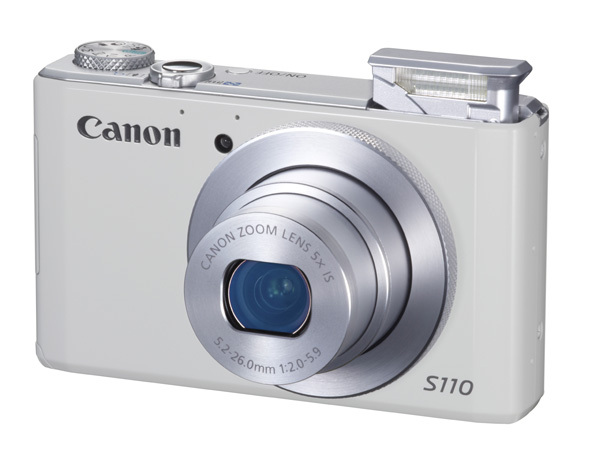 I have always been a fan of Canon and I love that the S110 has built in WiFi for easy upload online. If I loved my LX5 then I'll surely love the LX7. 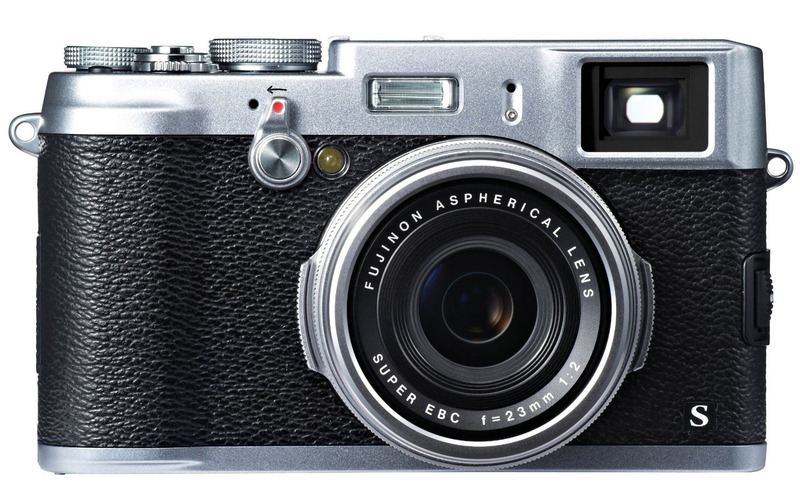 This baby here is the closest I could get to owning a Leica. Hehe. Speaking of Leica.. a girl could dream right? The idea of taking photos through the view finder or manually focusing on the subject excites me. 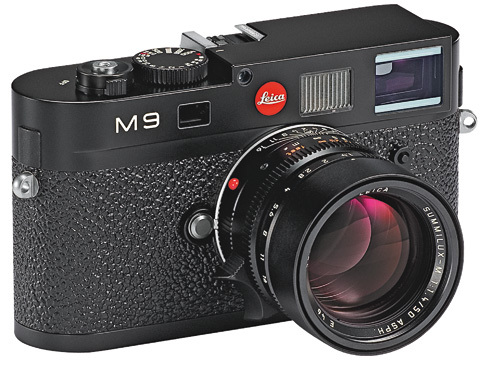 The M9 is definitely an old school beauty that could last a lifetime. Anyway, my point is that it doesn't matter which camera you use. 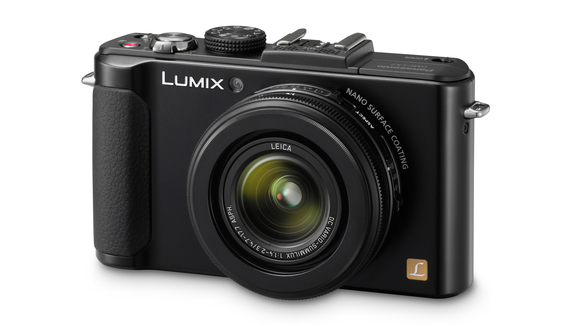 Better or high-end cameras does not necessarily mean you produce better photos compared to others. I know some who prefers to use their smart phones to take photos which is wayyy more convenient than bringing an extra compact camera. Besides, most photos nowadays end up in blogs, instagram and facebook accounts. I mean, will your audience even notice the difference? 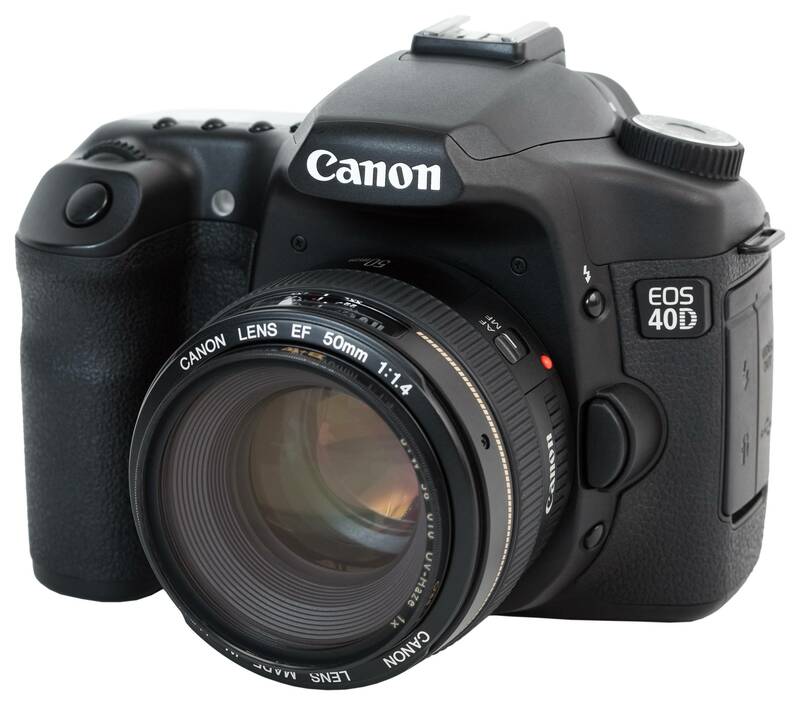 I think DSLRs are good if you are really into travel photography. Like CAREER MODE ON.